Celebrating one's Birthday Party is a special and memroble occasion. In order to make this special day even more memroble your require a venue that is 5-Star. Ansteys Square boost all the requirements for a perfect Birthday Party venue. 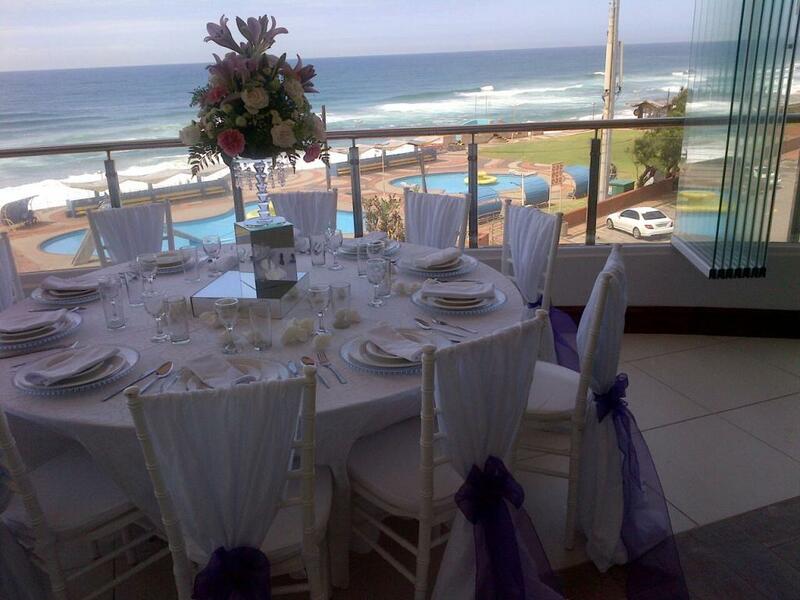 Ansteys Square is situated next to Ansteys Beach, with all venues having stunning views of the beach. If you would like to schedule a viewing contact us today!